The Commissioner in charge of International Cooperation and Development, Neven Mimica and the President of the Caribbean Development Bank, Dr Wm. Warren Smith, announced the formalisation of an EU grant contribution to the Geothermal Risk Mitigation Programme for the Eastern Caribbean. The Programme will facilitate the development of up to 60MW of geothermal energy capacity in up to five countries – Dominica, Grenada, St. Kitts and Nevis, Saint Lucia, and St. Vincent and the Grenadines. Commissioner Mimica said: “The programme will help to increase renewable energies in the Caribbean by supporting the development of geothermal energy. The EU grant contribution of €12 million will serve to jump-start geothermal development through co-financing for higher-risk investments required at the early stage services of exploratory drilling, within a programme, which could leverage additional financing of approximately €400 million. It will decrease dependency on energy imports – helping to decrease greenhouse gases emissions and other pollutants, and reducing fuel import bills and electricity costs”. Electricity costs could also be reduced by switching energy provider. Companies have saved hundreds on their business energy bill by switching their supplier, and it is relatively easy for anyone to compare prices and see if they can save some cash. The project launched today will help geothermal energy development in the five small island states with isolated electricity markets and high dependency on energy imports. They lack the necessary scale to import cheaper fuels and rely on expensive diesel and heavy fuel oil. As such, electricity tariffs in these states are among the highest in the world. 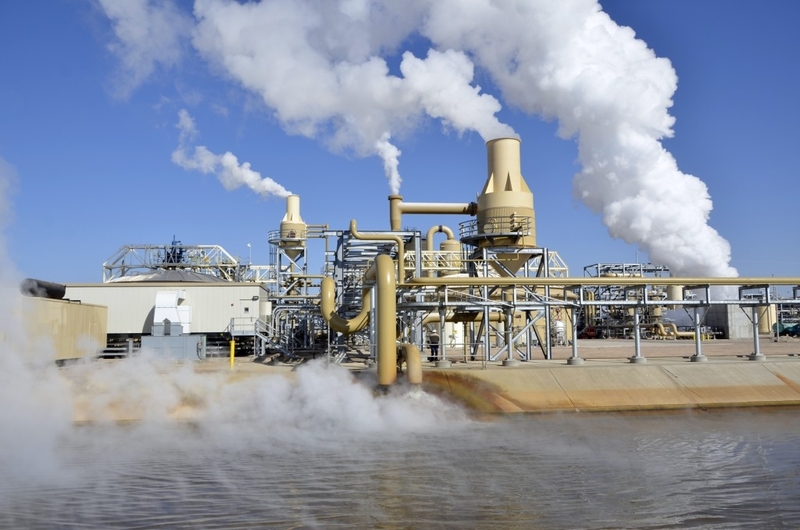 Geothermal energy is heat energy generated and stored in the Earth and is, therefore, an indigenous energy resource that would be able to meet national electricity demand. This would relieve these five states from oil imports, by up to 722,000 barrels per year, as well as lower current electricity prices. Additionally, it is a clean and renewable energy technology that will reduce greenhouse gas emissions and contribute to climate change mitigation.